HÀ NỘI — Inspectors of the Transport Ministry will verify nearly 100 job appointments and promotions at the State-owned Airport Corporation of Việt Nam (ACV) to see if the head of the corporation abused his power. 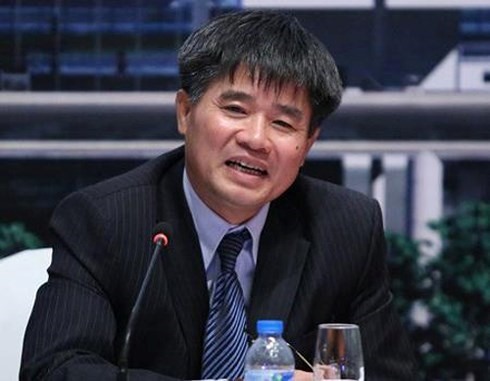 The move comes following a report that ACV director general Lê Mạnh Hùng appointed dozens of managerial positions before he planned to retire on July 19. As a result, sub-departments in the corporation have new heads and new two deputy heads at the same time such as Purchase, Architectural Works while a sub-department of Technique and Equipment had three newly-appointed deputy heads this month. Chief inspector of the ministry Lê Thanh Hà said the Transport Minister asked for an inspection into the appointments. “The inspection is expected to take about 45 days,” Hà said. According to a statement issued by the corporation last week, ACV affirmed that Hùng’s decisions were in line with decisions of the board of directors and the corporation’s Party Committee. The decisions were made after the corporation’s Human Resource Department and its Party Committee’s Organisation Board reviewed the corporation’s need and proposed candidates in 2016 and 2017. “The job appointment and promotion are collective decisions which match the corporation’s human resource demand during 2016-2021,” the statement said.